While malaria deaths in the world have come down by 60 per cent since 2000, the vector-borne disease still kills almost 400,000 people every year, says the World Health Organisation. 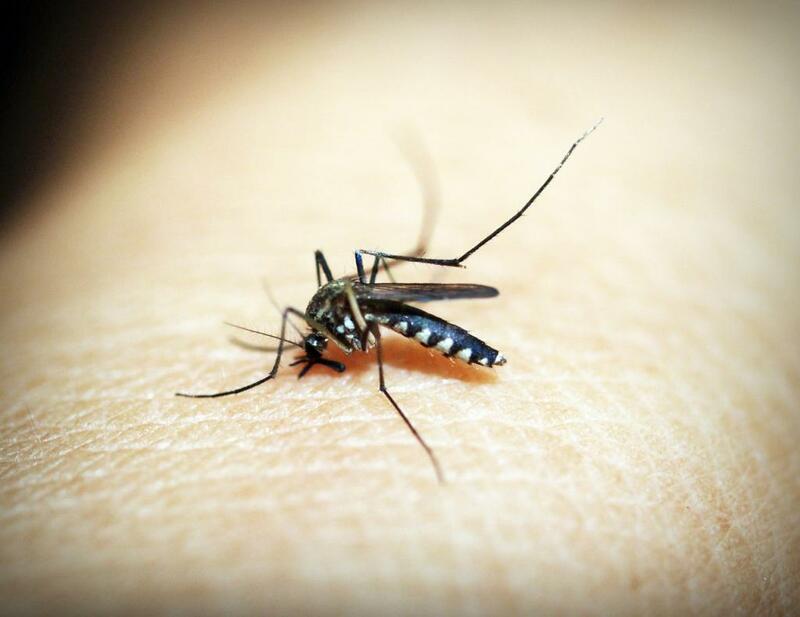 In such a scenario, the United States’ Food and Drug Administration has approved a drug to treat the recurring form of malaria, which forms 34 per cent of India’s 1.3 million malaria cases. This drug, called tafenoquine, may help India achieve its target of eliminating malaria by 2030. This is because P Vivax is the kind of malaria that’s particularly tough to get rid of as it has the capability to stay dormant in the liver for several years to be able to recur many times. The drug can remove the parasite from people’s bodies, stopping it from reawakening ever again. This is not the first medicine sanctioned to treat the parasite, but it is the first single-dose drug. While one needs to take 14 doses of another drug called primaquine, the new one can do the job in one go. This didn’t help since people stopped taking the medicine once they felt better and didn’t finish the two-week course, which allowed to the parasite to show up again. That’s why this new drug is supposed to cause a radical change in treatment. The WHO says that India has the third highest burden of malaria, accounts for 6 per cent of malaria cases in the world, 6 per cent of deaths and sees 51 per cent of the global P Vivax cases. If brought to and approved in India, the tafenoquine drug can do wonders for the Indian population and the country’s vision of doing away with malaria.